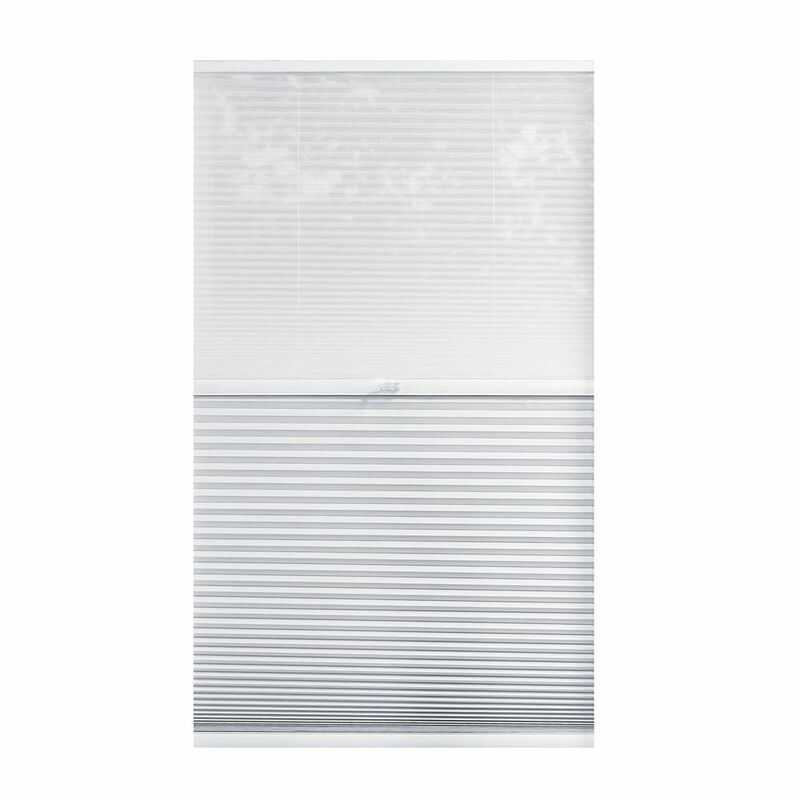 The right window shade can refresh your room with light and colour. When making your choices, be sure to think about how much light you need. A sheer cellular shade will filter light gently into your space, while a black out cellular shade will stop unwanted brightness. You'll also want to consider tone and texture. What shade will complement your furniture, floor coverings and wall colour?